The technology looks amazing in the kitchen, as you can easily be able to turn on your faucet with just a wave of your hand. The technology looks amazing in the kitchen, as you can easily be able to turn on your faucet with just a wave of your hand, can warm water in 3 seconds and clear germs from the sensitive areas of your kitchen environment. Some people prefer to use advanced products in their kitchen to add a ‘wow’ factor. But the fact is, most of these products are highly expensive and beyond the reach of a common man. Instead of using those expensive products and breaking your budgets, here are some five modern technology trends that are budget friendly to use and make your areas more appealing and captivating in the entire neighborhood. LED lighting always looks bright, energy efficient and never creates enough heat in your kitchen. According to researchers, most of the people are taking interest in installing bright LED lighting, around 50% of the consumers find it appealing and welcoming. 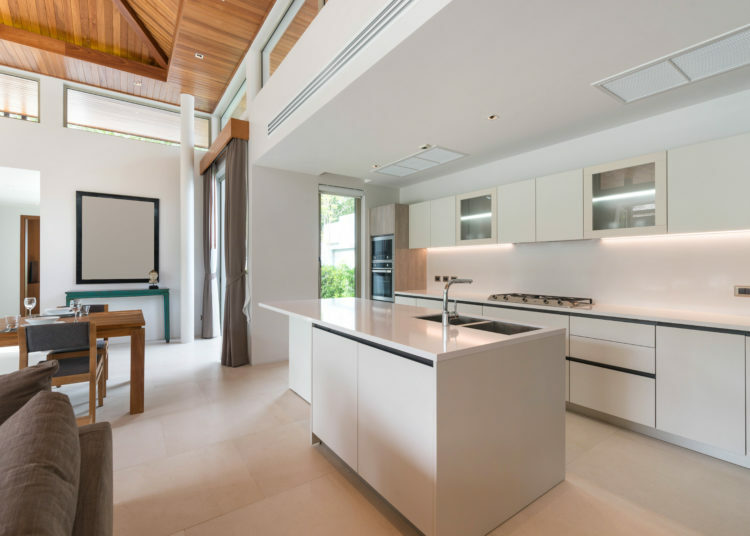 Consumers prefer to use LED lighting for all kinds of kitchen illumination, as according to experts, it looks the best overhead, and under cabinets. 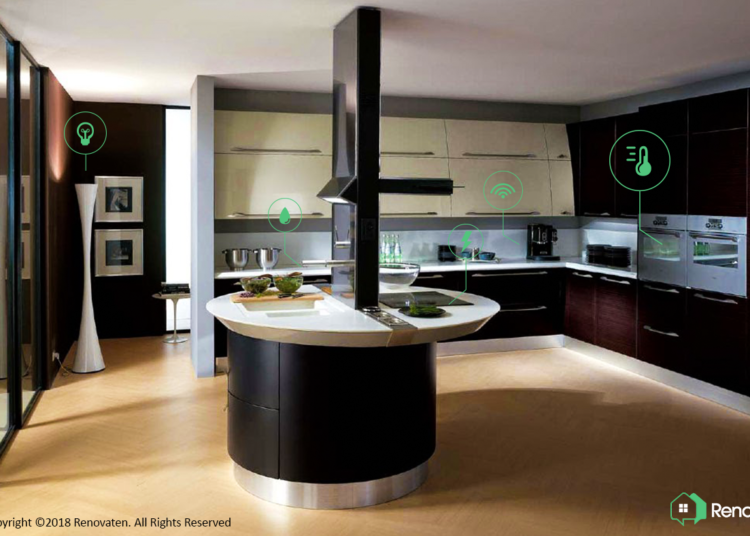 Moreover, the self-sticking LED strips to provide great options in kitchen remodels as well. For instance, they light up the inside areas of your drawer for clearer visibility, and they can even be illuminated to light up the floors. According to a survey launched in Florida, there were more than 67% of the people who were interested in the faucets which turn on when tapped, and around 45% of the people preferred to use touchless faucets. So, those faucets that can be easily turned on with just the sweep of a hand are appealing to the users who are conscious about germs. But still, there are many consumers who like touchless faucets and planned to remodel their kitchens with this technology. People want things much faster to streamline their daily activities. For these people, a big drawer with induction cooktops has some powerful electromagnets that interact with steel or iron pans to cook food. Induction technology provides a great speed of gas cooking without some extra heat fumes. This technology has even existed for several decades but it didn’t come to the notice. 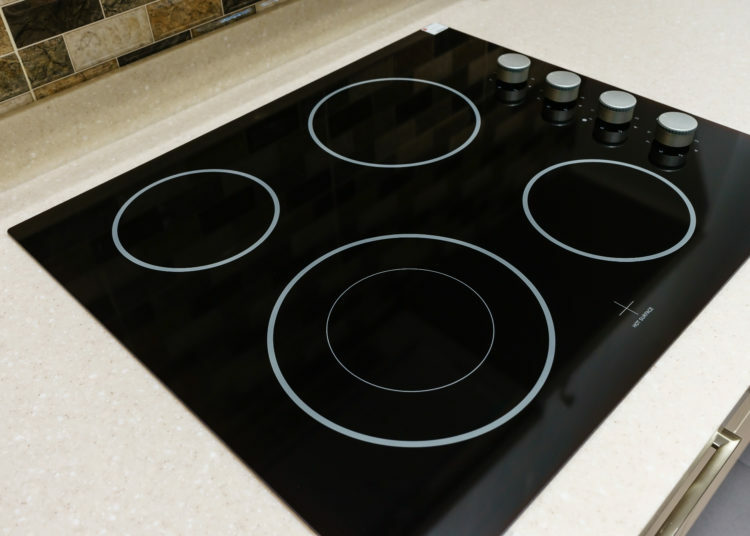 Manufacturers in the US tend to build some more induction cooktops and ranges so that users have some wider selection and can make different choices while remodeling their homes. Families with kids usually show interest in induction as the cooktop surface shouldn’t get hot to burn little fingers. Mobiles, tablets, and smartphones, are usually not preferable while working in the kitchen. But with the growing trends and advanced technologies, charging stations now becoming the new and fastest-growing trends in your kitchen area. Forget about those chargers or cords cluttering kitchen countertops that just make your place untidy; and instead, using portable electronics will simply help you put the devices inside the drawer for more safety where they would be charged without being an eyesore. Professional-grade appliances including steam ovens, fryers, induction stoves, and different advanced appliances can give your home chefs the options and tools they need to cook faster and better. Hence, there are some appliances which include Wi-Fi capability, and even allow them to be operated from any other part of the home. 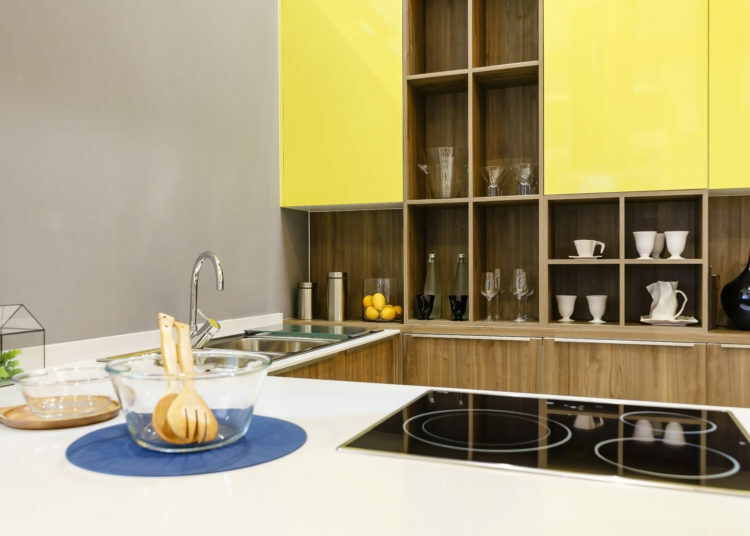 Therefore, while renovating your home, especially your kitchen, it’s better to consider applying the above-mentioned ideas so that you can manage and explore the things according to the latest trends. Considering the help of professional home renovation contractors can also solve the issues and offer more accuracy and precision while remodeling your kitchens according to the latest trends.